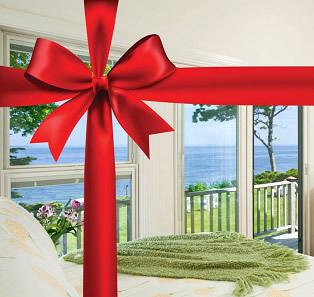 Our TripAdvisor #1 rated Kennebunkport bed and breakfast is a historic and romantic Maine Coast Bed and Breakfast. 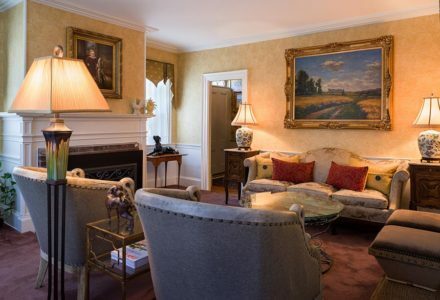 We have put tremendous care into ensuring that the Mansion is attractively decorated, and we are the only AAA Four Diamond lodging in Kennebunkport. 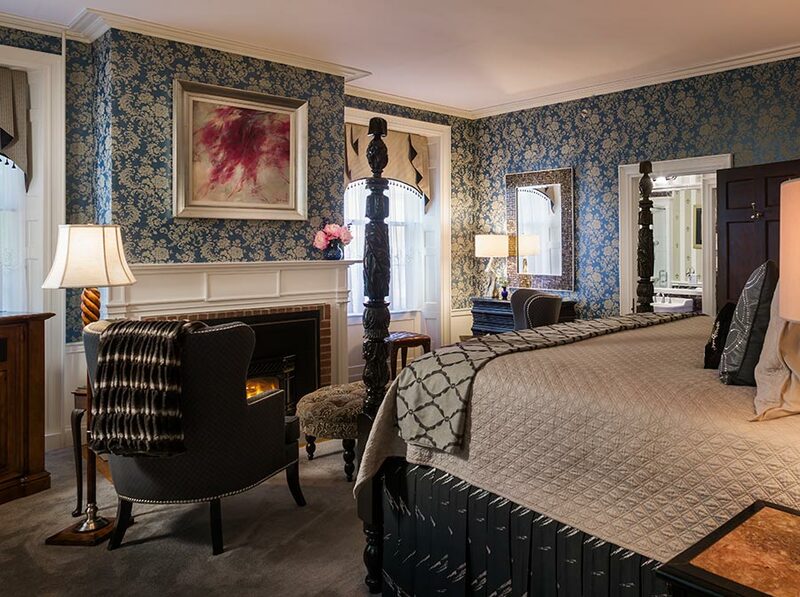 The inn is conveniently located at the head of the Kennebunkport village's sloping town green and overlooks the Kennebunk River. Pamper yourself with our on-site day spa. 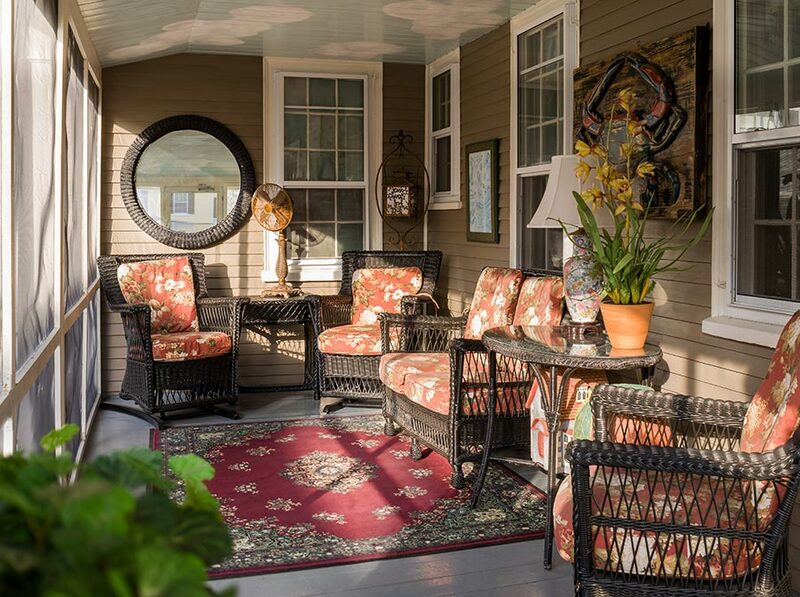 The Captain Lord Mansion is an historic and romantic Maine Coast Bed and Breakfast. 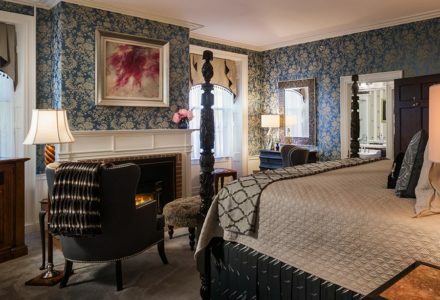 We have put tremendous care into ensuring that the Mansion is meticulously maintained and attractively decorated, and we are the only AAA Four Diamond lodging in Kennebunkport. The inn is conveniently located at the head of the Kennebunkport village’s sloping town green and overlooks the Kennebunk River. Pamper yourself with our on-site day spa. The Mansion offers spacious guest rooms, luxurious appointments, comfortable oversize four-poster beds, cozy gas fireplaces and deluxe marble baths, many with double Jacuzzi-style tubs. 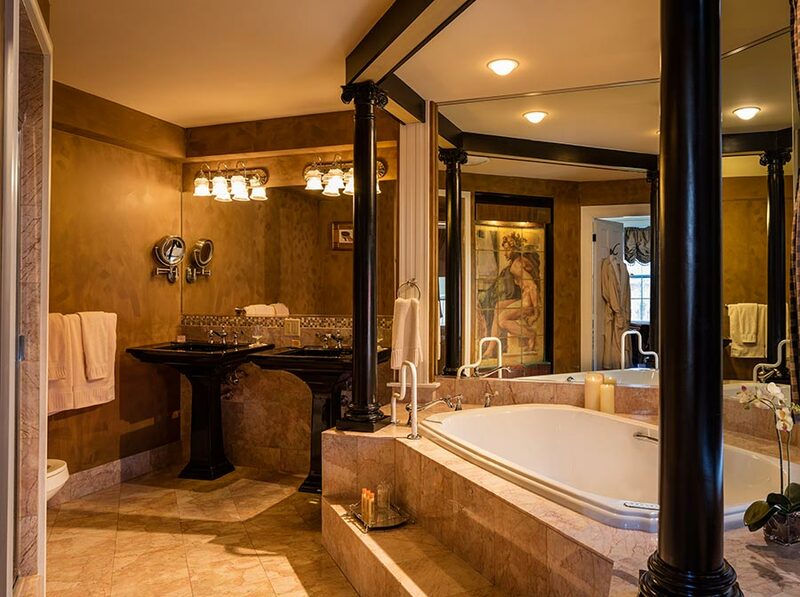 These amenities create a true haven for your romantic & celebratory escapes. From the Mansion you can easily walk to the Port’s shops, galleries, and restaurants. 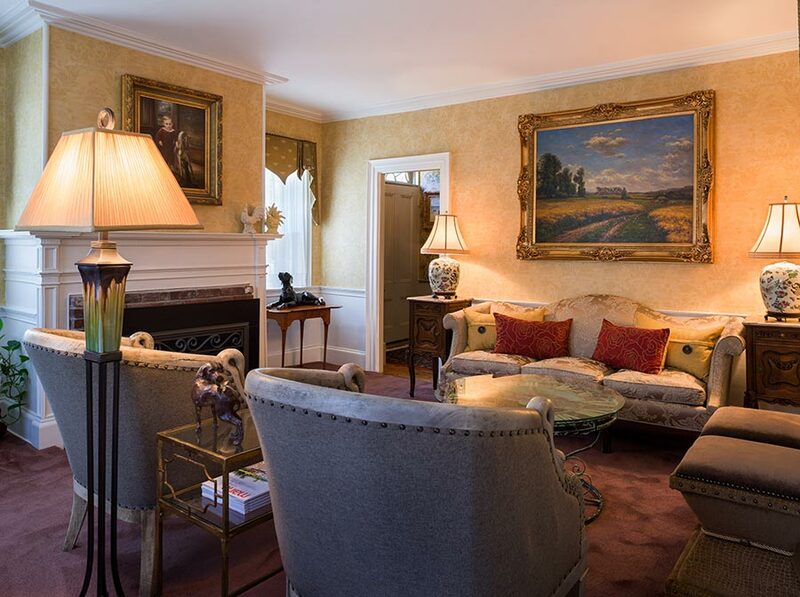 You’ll find elegance at the Mansion, but you’ll also find the atmosphere casual and the hospitality warm & genuine.